Toyota is following the trend and calling its estate version of the Auris something different, in this case a Touring Sports. It’s been unveiled at the Paris Motor Show and will go on sale in 2013, with a full-hybrid powertrain available. 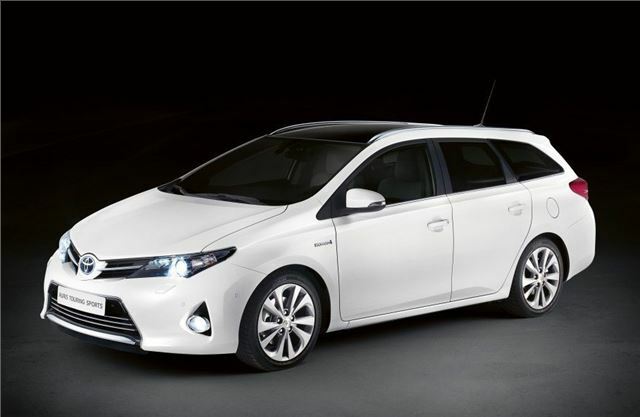 It has the same wheelbase as the new Auris hatchback but is 285mm longer in total, with an extended roofline. The front end is the same, but the rear has a new tailgate design and lower sill. The roof is fitted with aluminium rails.